The Easy Digital Downloads (EDD) module of Users Insights comes with a Reports feature that you can use to track your store’s performance. While the user filters and profile page can help you search your customer base and analyze the individual customer activity, the reports feature can give you a bird’s-eye view of your sales performance. 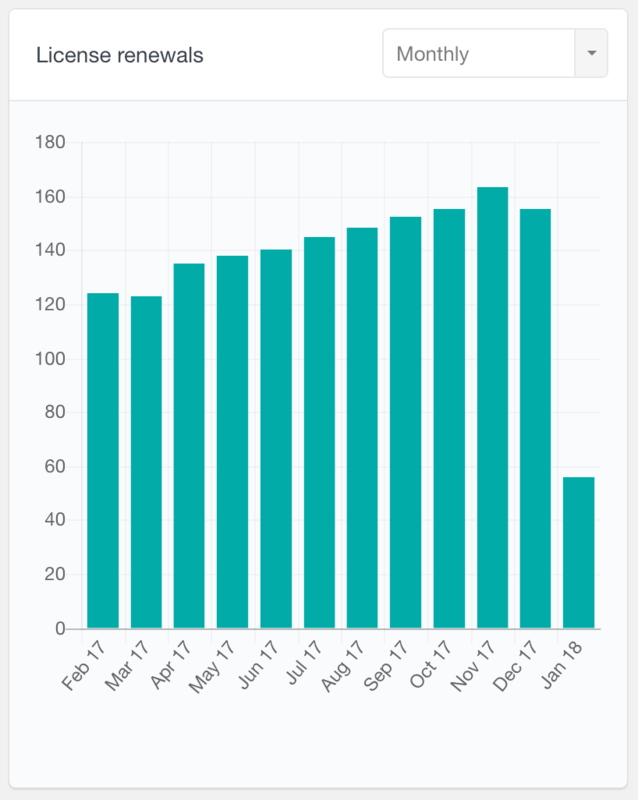 The Easy Digital Downloads Reports include interactive charts of metrics like number of sales over time, customer lifetime value and license renewals over time. While the user table and filters work with registered users only, the EDD reports also load the guest order data. That’s because the reports are mainly focused on the sales performance, unlike the user table that works directly with registered users. Let’s take a look at each of the available Easy Digital Downloads reports. 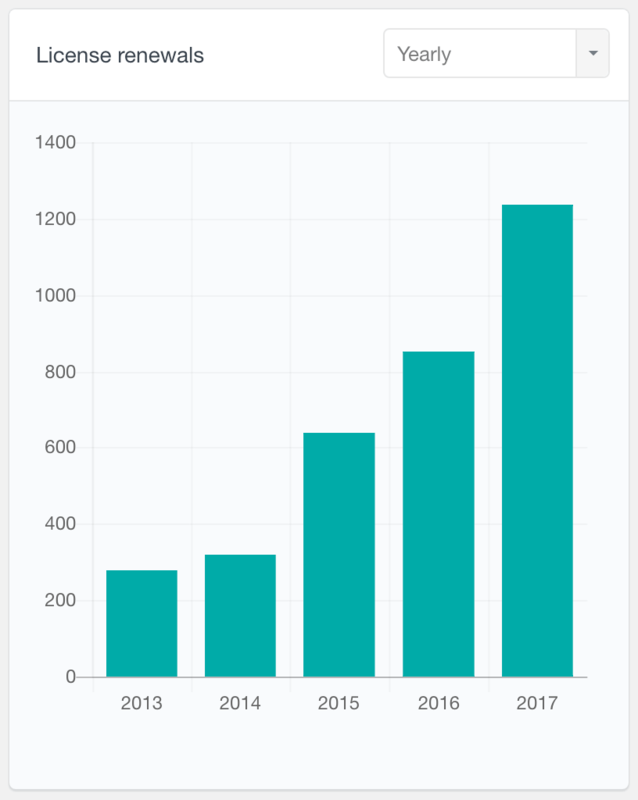 The EDD Number of sales report presents the number of sales made over time. By default, the number of sales for the last several days are displayed, however you can also switch to a weekly, monthly or yearly view. A payment is considered a sale when its status is Complete or Revoked. 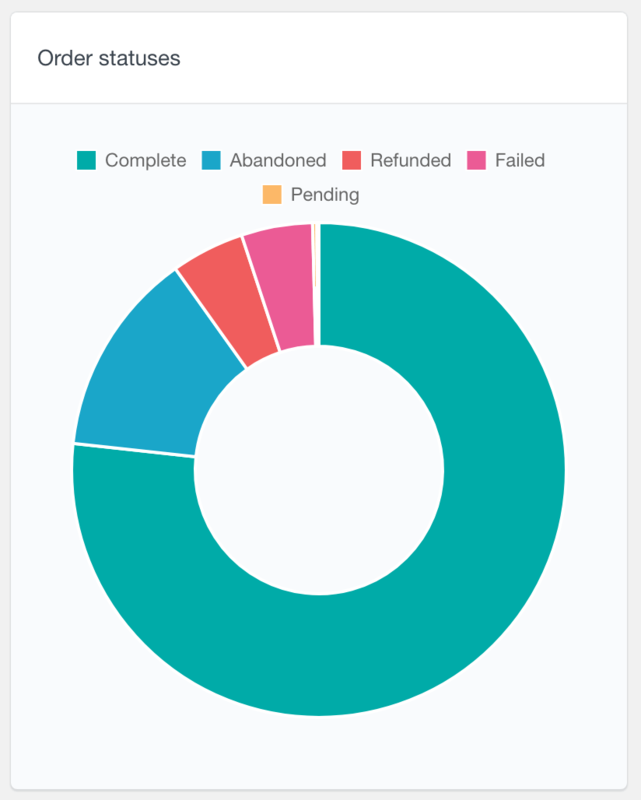 Unsuccessful payments, such as refunded or failed payments won’t be displayed on the chart. Therefore, this report can help you monitor the actual successful sales that contribute to the store’s revenue. 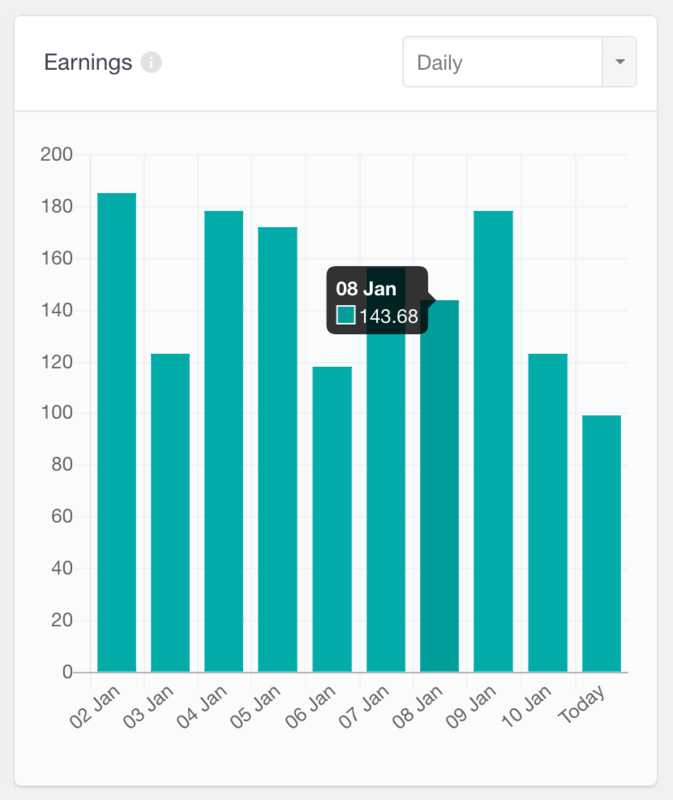 With the earnings report you can explore the amount earned from the successful sales for the selected period. This is the total amount paid by the customers, including taxes. This report can be useful to explore the financial performance of your store. 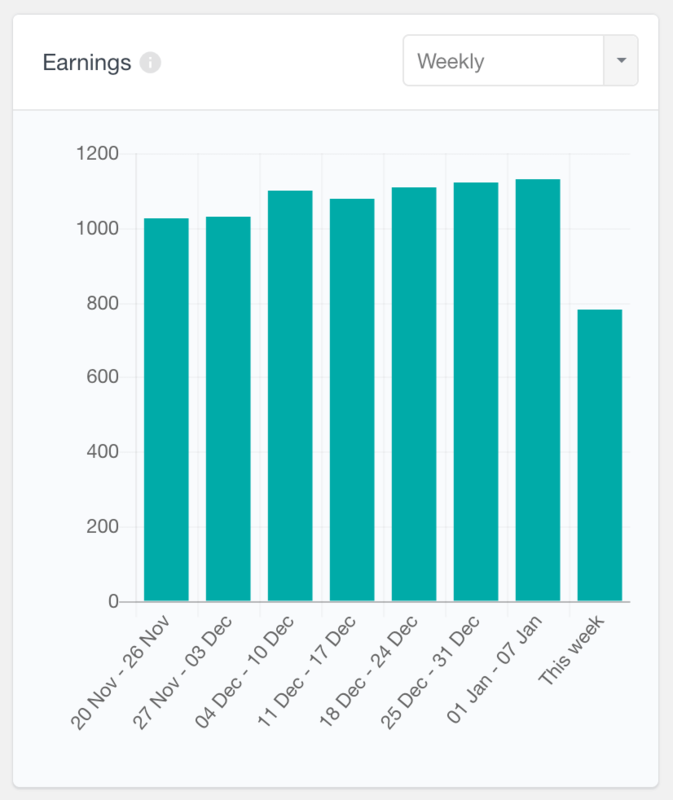 By changing the period filter, you can compare the earnings between the several most recent days, weeks, months or years. 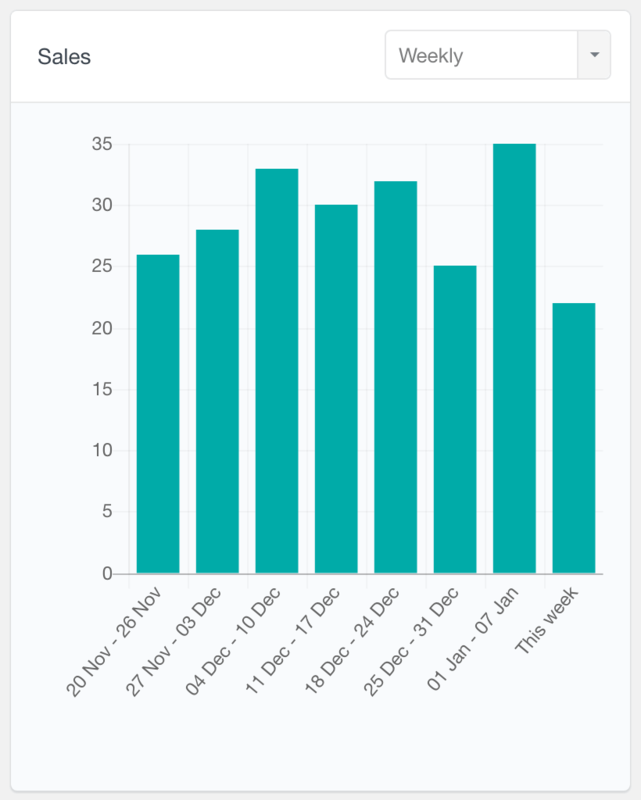 Hovering each bar on the chart will show you the exact amount earned for the selected period. 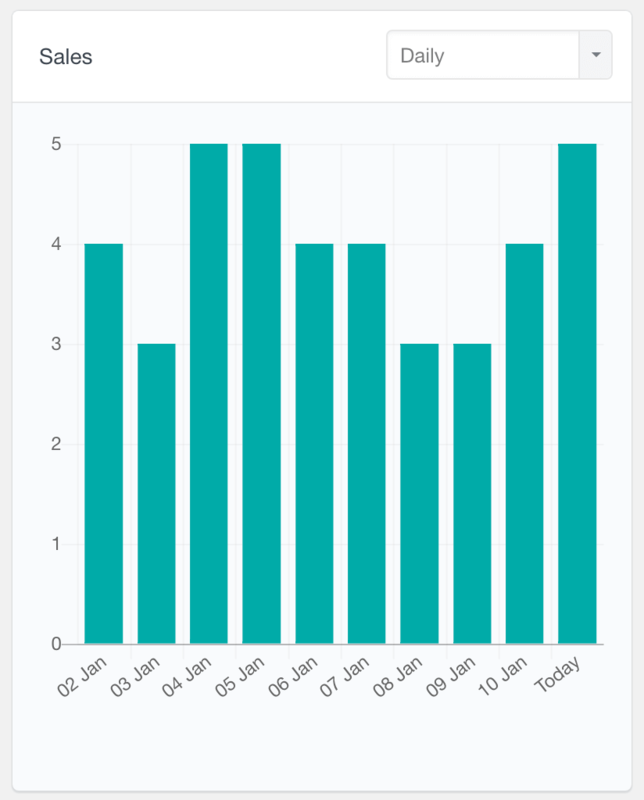 The new customers report is a bar chart, presenting the number of new customers over time. What the report considers as a new customer is a person, whose first order has been made within the selected period. Similarly to the sales report, the EDD new customers report supports daily, weekly, monthly and yearly views. Depending on your business type, your new customers report could be similar or different to the sales report. For example, if you have a high repeat purchase rate, you might have less new customers than number of sales for the selected period. The number of sales per customer report can be used to find the repeat purchase rate of your EDD customers. This is a pie chart showing how many customers have made one, two or more sales. 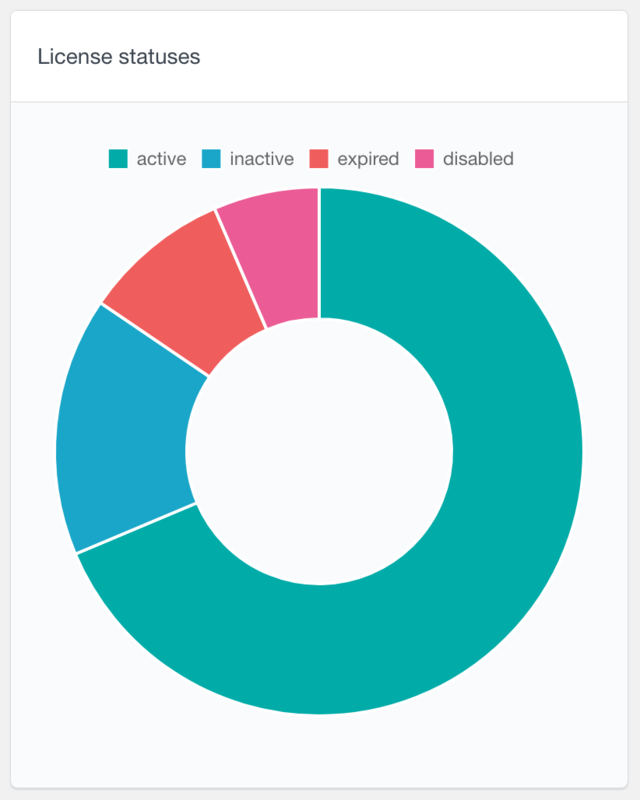 Hovering each slice on the chart will show you the exact number of users that have made this number of orders. By using this report, you can set yourself a goal to maximize the slices of 2+ orders, which in other words means to increase your customer repeat purchase rate. 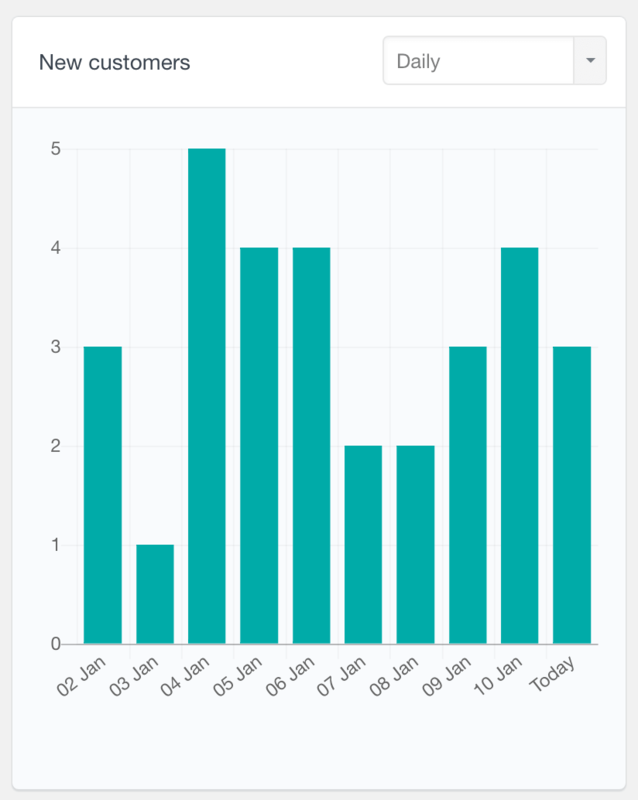 Then you can track your progress and monitor how this graph changes over time. The order statuses report is a pie chart report that visualizes the statuses of your Easy Digital Downloads orders. Hovering each item on the chart would show how many orders there are from the corresponding status. With this report you can find in what range the typical lifetime value of your EDD customers is. 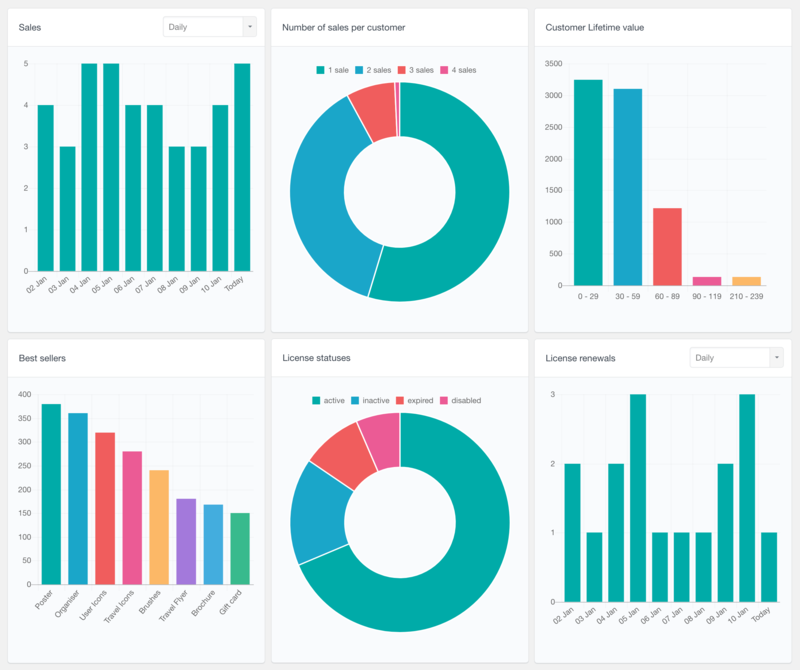 The report automatically generates ranges based on the customer lifetime values. 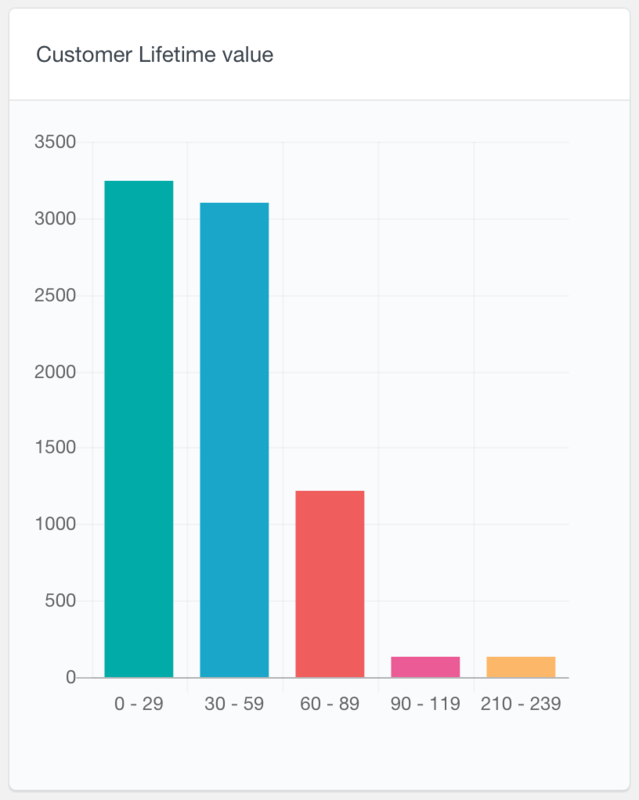 Then it calculates how many customers fall into the different ranges and presents the data in the form of a bar chart. This is another metric that you can use to monitor your Easy Digital Downloads store performance. For example, you can set yourself a goal to increase the number of users that fall into the higher ranges of the graph. As its name implies, the best sellers report presents a chart of your top most ordered products. This is a bar chart, that includes the top several most popular products. Hovering each bar on the graph will show you how many times the selected product has been sold. If you are using the Easy Digital Downloads Software Licensing extension, with this report you can explore the statuses of your customers’ licenses. This is a pie chart report, which presents the number of licenses for each status. Another report for the EDD Software Licensing extension is the Number of license renewals report. With this report you can explore the number of license renewals over time. This report supports daily, weekly, monthly and yearly options. You can use this report to find your renewal ratio. Or, if you are running campaigns to incentivize renewals, this report can help you monitor your how well these campaigns perform. 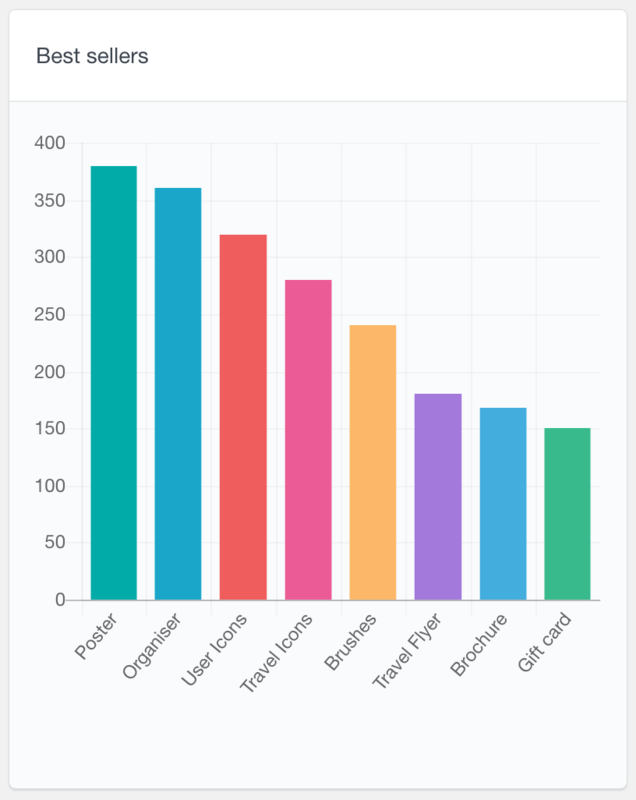 Besides the EDD-specific reports described above, Users Insights also comes with a general user reports that can help you analyze your user base. Some of these reports include number of user registrations over time and demographic reports based on the Users Insights Geolocation data. 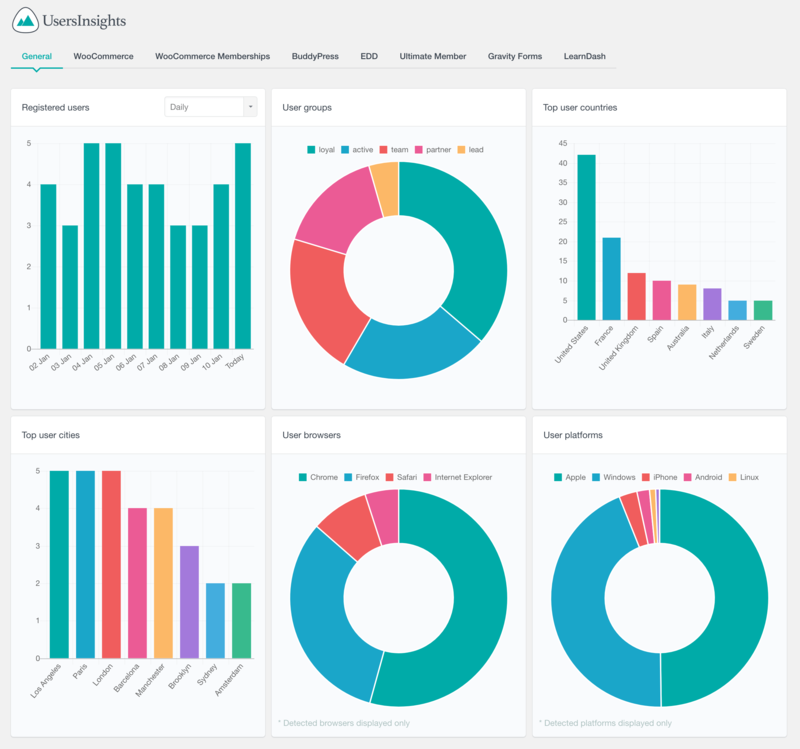 Users Insights also comes with reports for most of the 3rd party integrations that it supports. To learn more, head over to the Reports page. As part of its Easy Digital Downloads module, Users Insights also includes various EDD fields and filters in the user table. This can help you analyze your user order history or search your users based on the products purchased or last order date. This section also comes with a detailed user profile page, where all the user data and purchase history comes together. You can learn more about all the available features on the Easy Digital Downloads page.